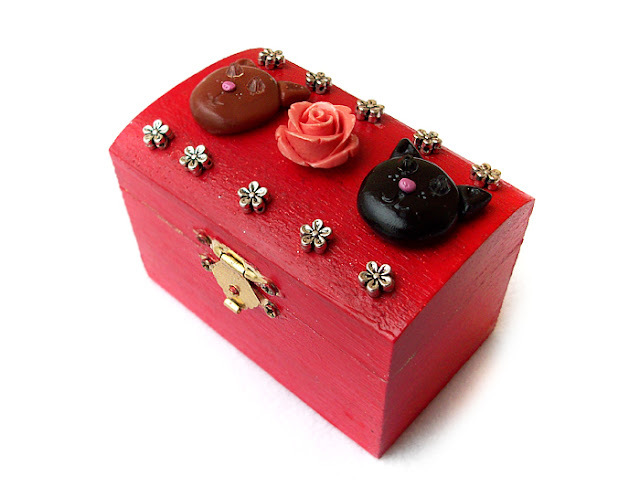 Handmade one of a kind acrylic handpainted wooden trinket box with polymer clay decorations, signed on the back. Ideal for a unique love, wedding, anniversary gift. 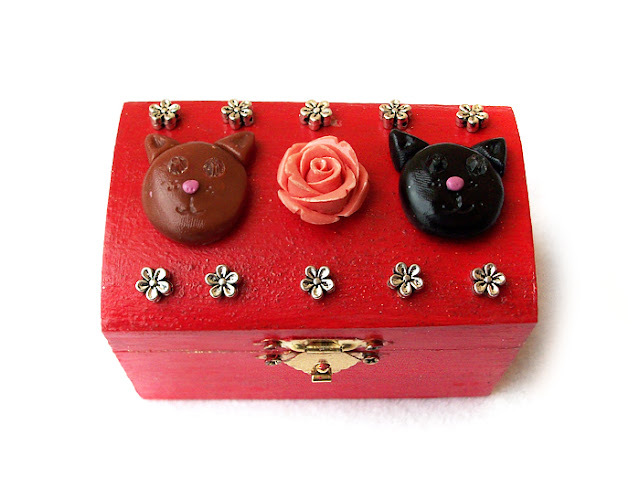 On the top of the box there is a polymer clay cats' couple, a brown and a black one - their eyes are swarovski beads; in the middle there's a plastic rose; all framed by ten little flowers. 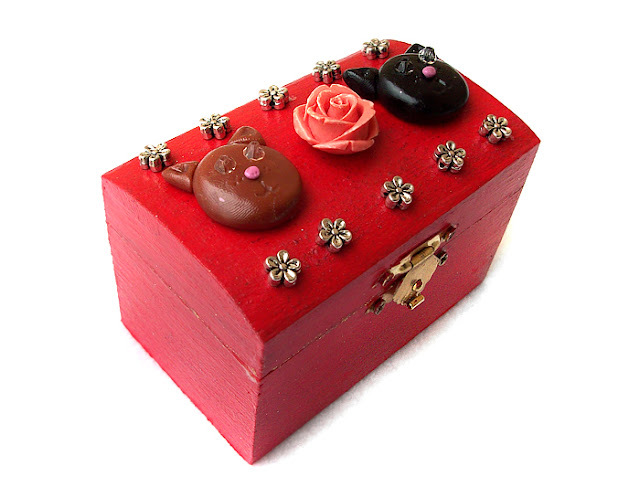 The box is hand painted with red acrylics, and (not well visible by the pictures) is entirely red glittered. 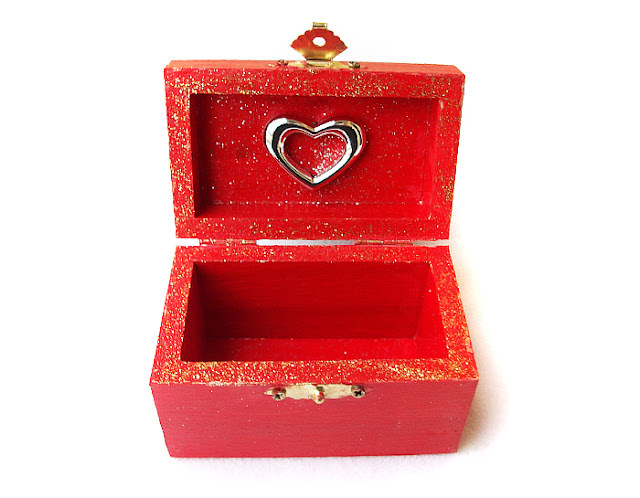 Inside, there's a big silver tone heart, and the box is gold and silver glittered. 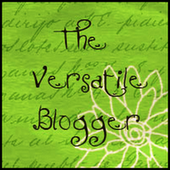 Lucid varnished. 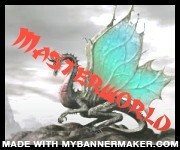 This is ONE OF A KIND creation!